RICHARD SOLOMON ARTISTS REPRESENTATIVE: Introducing Rob Rey to RSAR! The latter half of 2016 has brought with it a new artist at Richard Solomon Artists Representative. Visual storyteller and prolific painter, Rob Rey is a great addition to our team. His whimsical paintings create moods that heighten his narrative work, and transport us into ethereal and rich worlds. 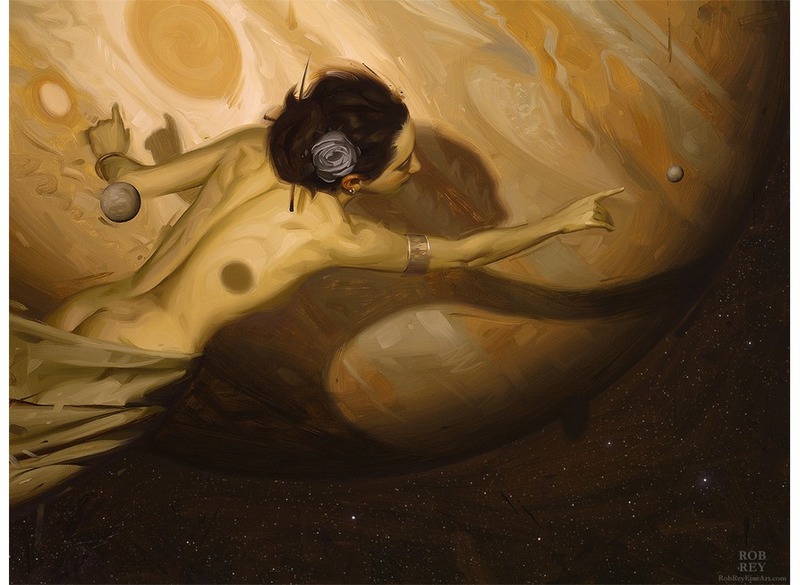 Rey graduated from the Rhode Island School of Design with a BFA in Illustration, and has received a number of awards and honors for his beautiful paintings, including a "Best of Show" title from the National Oil and Acrylic Painter's Society. We look forward to all of his future work!